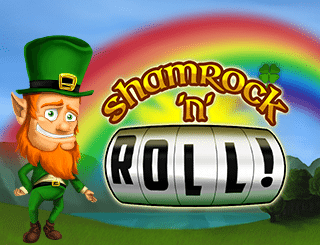 Over the years, numerous developers have thrown adventure themed free spins slots at us. A lot of them have fallen sideways, never to be seen again. Some others have become classics that we all love to play anytime. 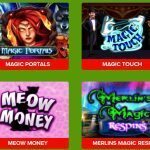 Jungle Jim El Dorado is a new free spins slots game from Microgaming. 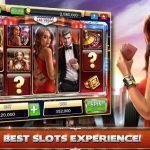 From the numerous awesome features awaiting you in this game, it is sure to make a steady climb to become the classics of the world of online slots gaming. To know more about the awesome features it has to offer, stick- out towards the end of this review. 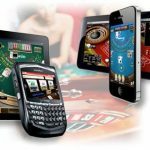 Microgaming is well-known in online casino gaming circles. 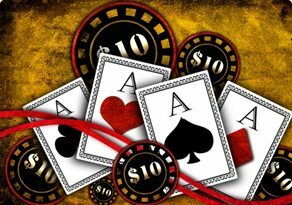 This developer is the largest developer of casino games in the online casino world. It has been churning out awesome slots for as far back as 1994. 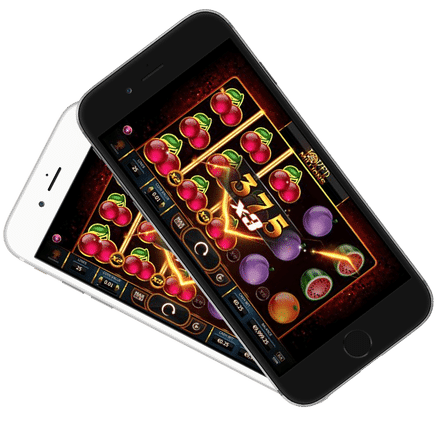 Over the course of your gaming experience, you are sure to have come across a wonderful work from this developer. 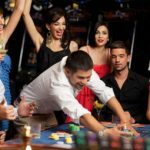 With more than two decades of experience under its belt, it would be odd if the free spins slots games from this casino aren’t awesome. 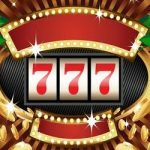 This slot would no doubt play its part in keeping El Dorado at the top of the gaming world. Jungle Jim El Dorado focuses on the adventures of Jungle Jim as he sets out on a quest to discover the elusive El Dorado. If you are a fan of Gonzo’s Quest, you would really appreciate this slot. Gonzo’s quest has warmed its way into our hearts and is regarded as an old classic. 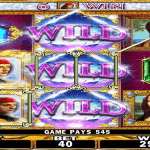 You would expect from a free spins slots game having to do with treasures, a lot of the symbols being gemstones. These gemstones are the wild unpolished ones that you are likely to discover in the jungles of South America. 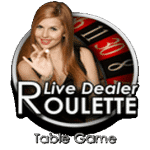 The game has five reels and twenty-five fixed paylines. You can enjoy this game on any device be it desktop, mobile or tablet. It also has a minimum of 0.25 per spin and a maximum of 25 per spin. 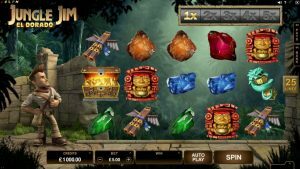 Jungle Jim El Dorado is a further testimony to the broad range of talent available at Microgaming. If you want fun, this is the ideal game for you.